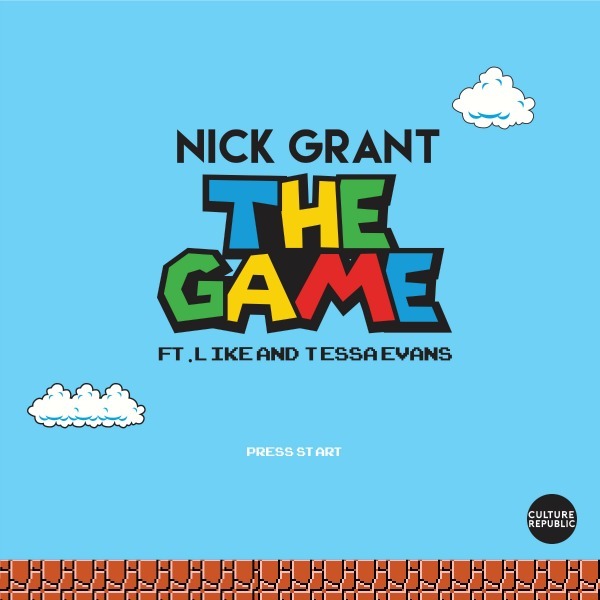 PREMIERE: Nick Grant Teams Up with Like and Tessa Evans For "The Game"
Different worlds collide in a beautiful way on “The Game” as Grant raps over the smooth rhythm with an assertive delivery that is hard to ignore. 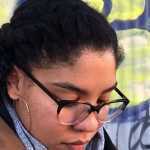 Combined with the production and a guest verse from Like (of Pac Div) and Tessa Evans’ sweet vocals, “The Game” becomes an easily lovable track that is suitable for any relaxed kick-back on a cool summer night. Listen to “The Game” below.